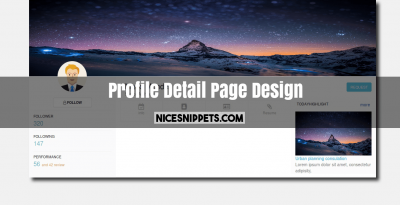 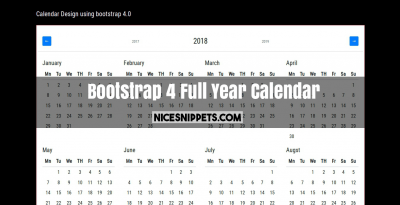 NiceSnippets.com provides good layouts design of snippets like profile, grid, pagination, chat, forms, buttons, model, slider, search, social, badges, controls, footer, select, calender, timeline etc. 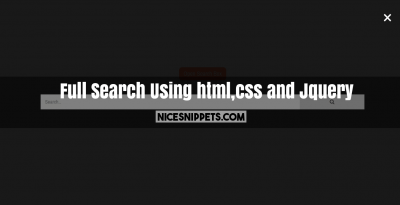 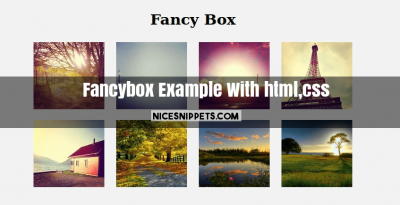 You can simple take html, css and js code and get layout of available snippets. 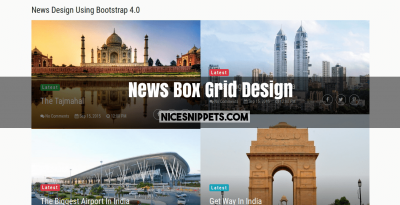 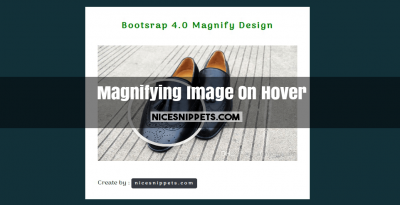 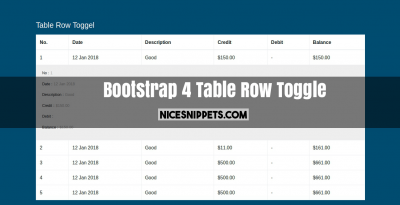 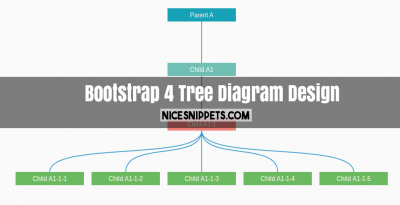 We provide bootstrap design widget and we also provide without bootstrap snippets.